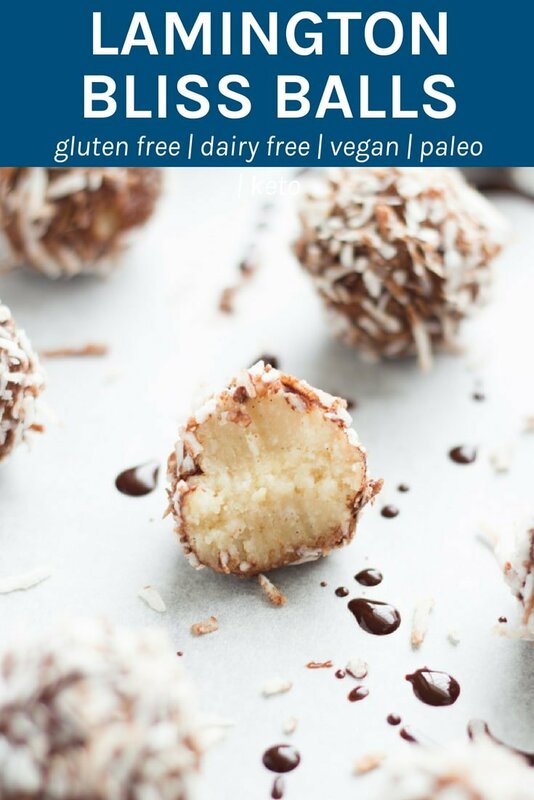 These Lamington Bliss Balls are yummy, super easy to make and tick most of the boxes – gluten free, dairy, free, refined sugar free, vegan and paleo! 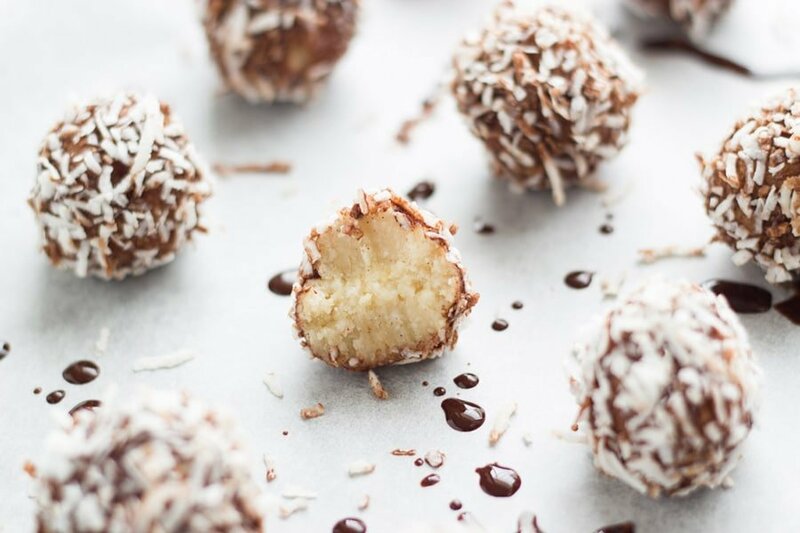 Australia Day is just around the corner and so that means BBQ’s, pavlova, fish and chips and these Lamington Bliss Balls. 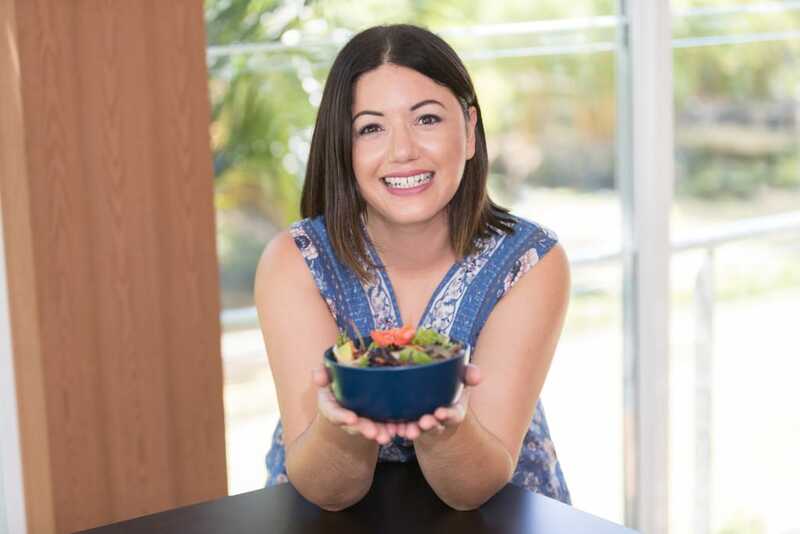 I found this awesome recipe on Skinnymixers and decided to adapt it a little and share it with you. I made my version with macadamias instead of cashews. Not only are Macadamias my favourite nut, they are also quintessentially Australian. They are now one of my favourite raw desserts along with my raw caramel slice bites, raw chocolate raspberry slice, raw peppermint slice, best ever caramel brownie slice, raw bounty slice and my coconut rough. Add macadamias, shredded coconut, coconut oil, maple syrup and vanilla paste to high speed blender and process until completely combined. Next, roll into small balls then place on a lined baking tray in the freezer to firm up for 20-30 minutes. 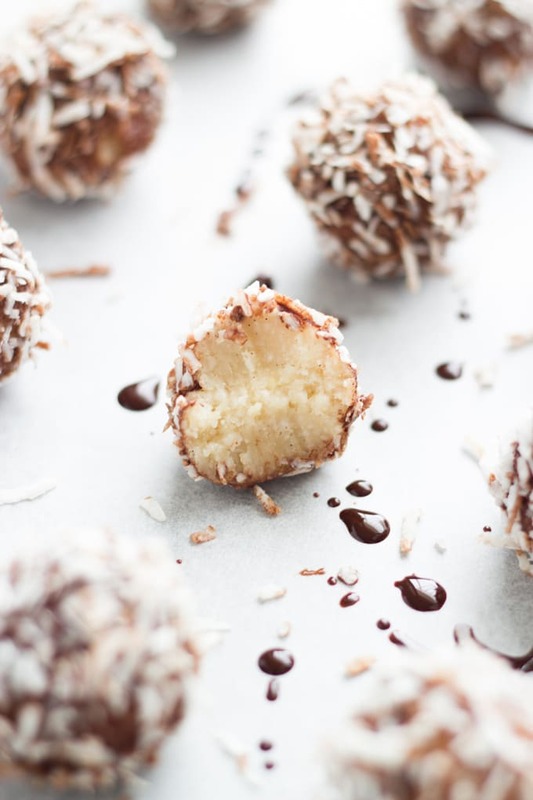 To make the chocolate coating, melt the coconut oil in a saucepan on low heat. Once melted, remove from heat, add the maple syrup, whisking briskly until well combined. Then add the cacao powder, stirring until well mixed through. Once the bliss balls are ready, coat in the chocolate mixture and then in the shredded coconut. Then place back in the freezer for a minimum of 10 minutes to set. 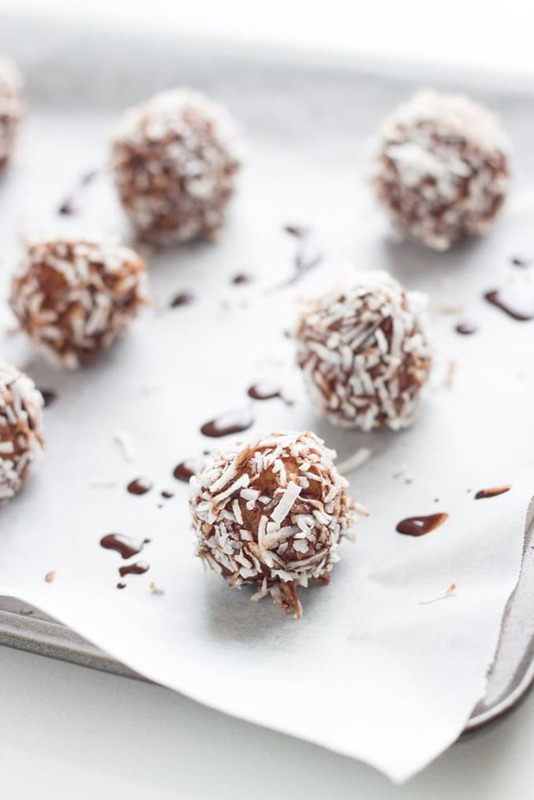 The cook time does not include the time it takes for lamington bliss balls to firm up.